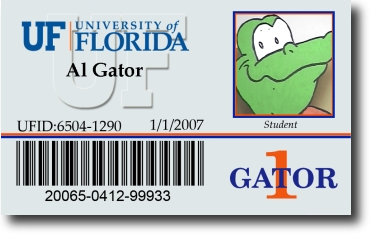 We've found an even better way for Gators to save money and succeed from the very first day of class. With digital textbooks and materials through UF All Access, you'll get instant access, carry a lighter bookbag, and save 50% or more over printed books! Studies show students who don't have their required course materials on the first day of class may be at a disadvantage. We want all Gators playing on the same field, so we're offering more affordable digital materials you can access immediately. Why choose UF All Access? With UF All Access, you don't need to buy additional course materials from the bookstore. When you choose this option, your charges will be automatically applied to your student account. You'll receive an email on or before the first day of class with instructions on how to access your course content.